You were supposed to "beat" the germans not literally beat them! 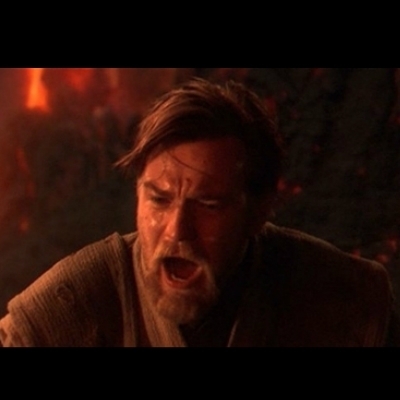 you were the chosen one!! you were supposed to make fun of bronies, not join them!!! not give it up to hulu!